Data Acquisition boards from measurement computing and IO Tech come in a variety of capabilities to meet your industrial control and test and measurement needs. As with any Measurement Computing or IO Tech brand product, our data acquisition boards are of a high quality and great value for money. 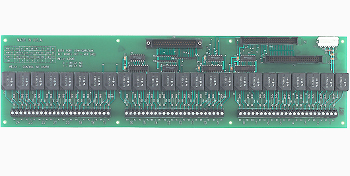 Data Acquisition boards are available in a host of different formats for PC based DAW applications. Data Acquisition boards from Firetail DAQ are available with multifunction, digital or analog IO functions.